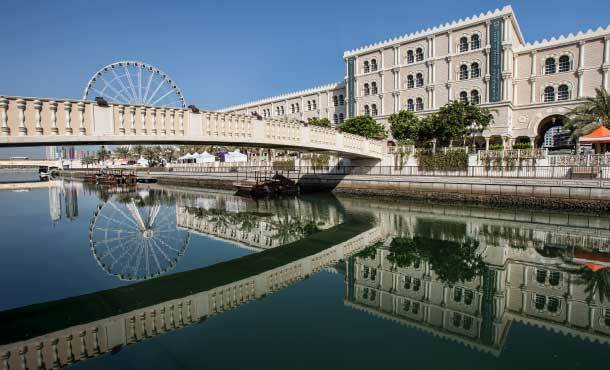 Ever wondered what does a city with strong cultural foundation and delicate nuances of modernity look? 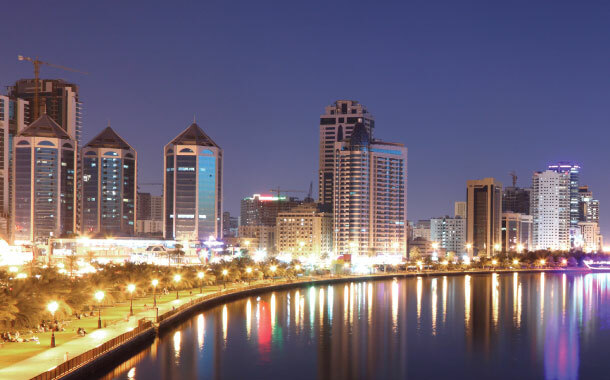 The Emirate of Sharjah is the perfect answer. 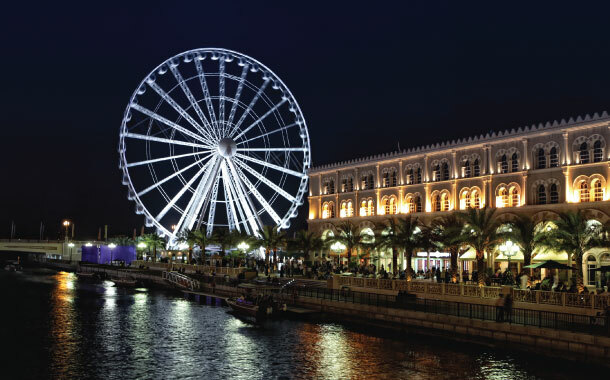 As the third largest Emirate of the United Arab Emirates, Sharjah manages to hold together a symphony of culture, tradition, modernity and innovation. This fact is proven by its impeccable architecture, mouth-watering cuisine, warm hospitality and its involvement in the fast changing global front by way of art. 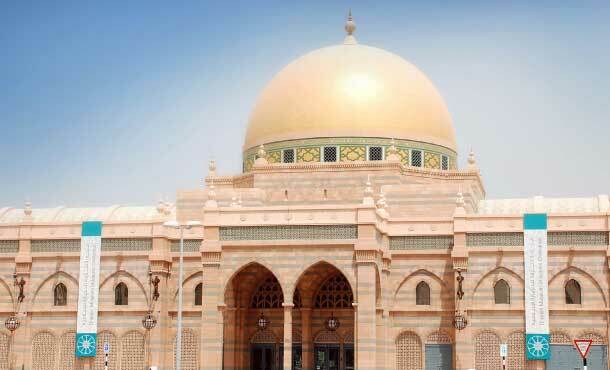 The Arabic influence is a crucial factor that defines most of Sharjah’s key structures. 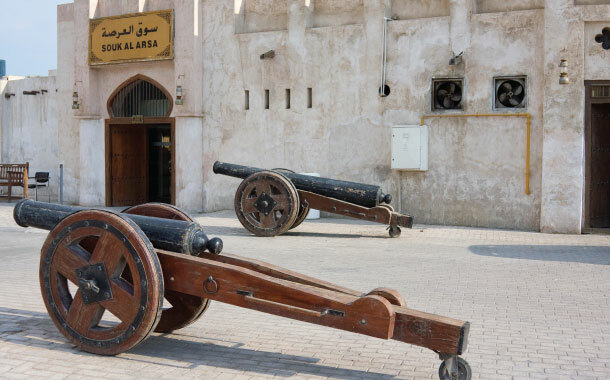 The Archaeology Museum of Sharjah holds a priceless collection that displays the detailed history of the land. 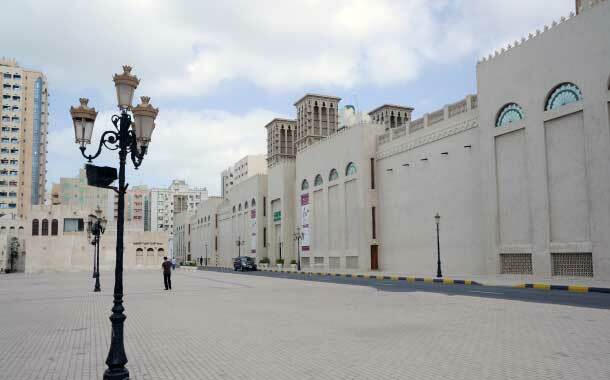 If you would want to take a piece of Sharjah back to your homeland, a visit to Sharjah’s Central Market is mandatory. 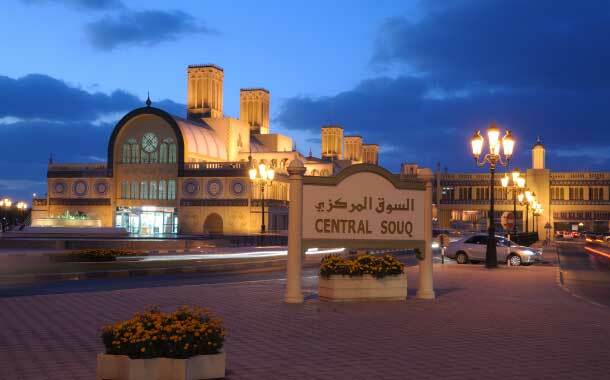 Nicknamed as the Blue Souk, the upper floor has the aura of an authentic Arabian bazaar with vendors selling exotic souvenirs like Omani and Yemeni jewellery, antiques and such other memorabilia. 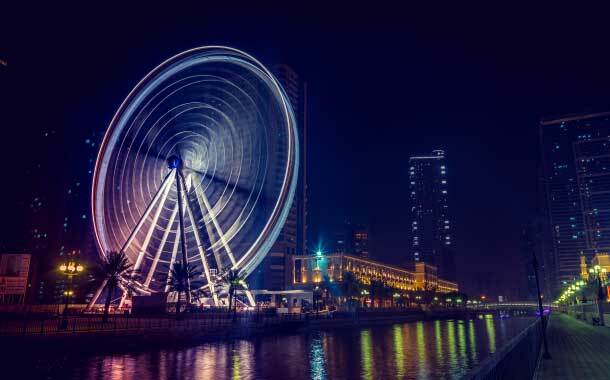 The Eye of the Emirates, situated in Al Kasba; is another such attraction which offers a view that is more than any eye can probably hold - a panoramic view of the city. The Arabian Wildlife Centre offers a novel opportunity that no other destination might be able enough to offer: the opportunity to see Arabian wildlife that is otherwise extinct in the region. 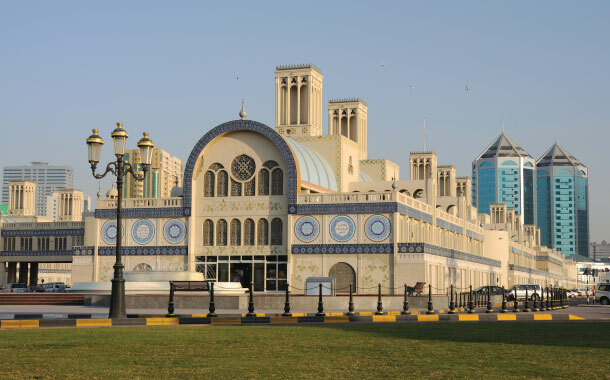 Take a look at our Sharjah Holiday packages, and experience a hassle-free holiday with Musafir.com. These best sellers have been designed exclusively for the traveller in you. 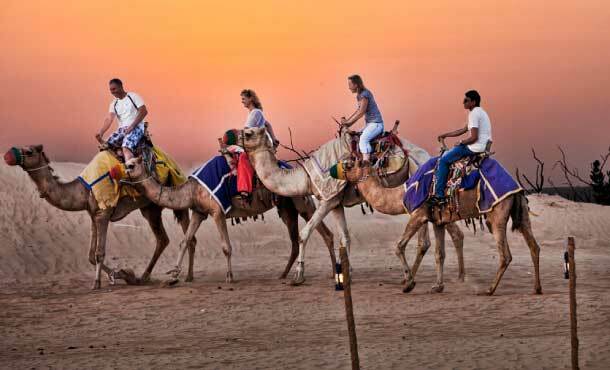 Call our travel experts on +91-22-33951010 and get your Sharjah visa without any hassle. 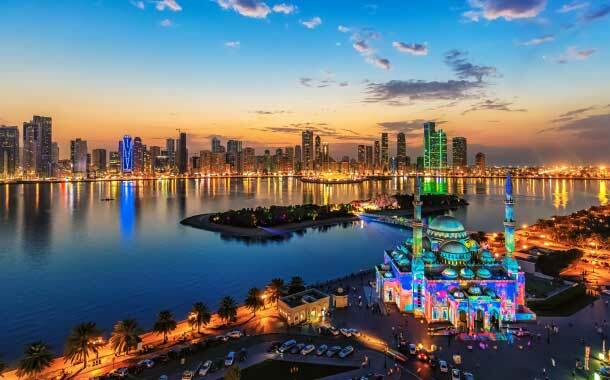 Annually, Sharjah enjoys typical Middle East weather that features two major seasons: a warm, sunny and hot summer and a slightly more mild winter. 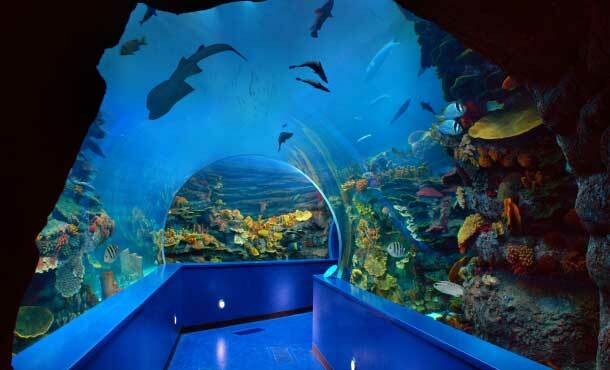 In both seasons, Sharjah accommodates activities to suit who chose to visit. 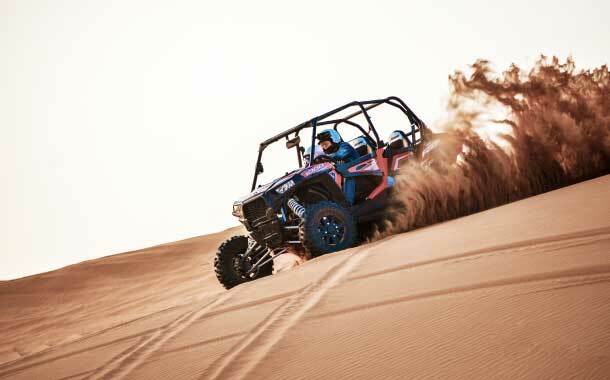 Be in rain or shine, Sharjah has a little something for everyone. 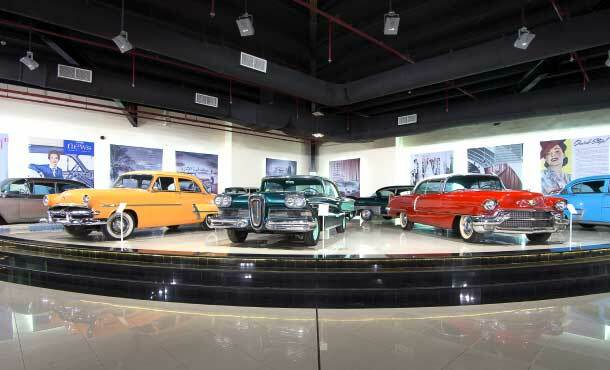 A drive from Sharjah to Dubai takes approximately 30 to 60 minutes, based on the traffic. You can also take a bus to Dubai from Al Jubail bus station. 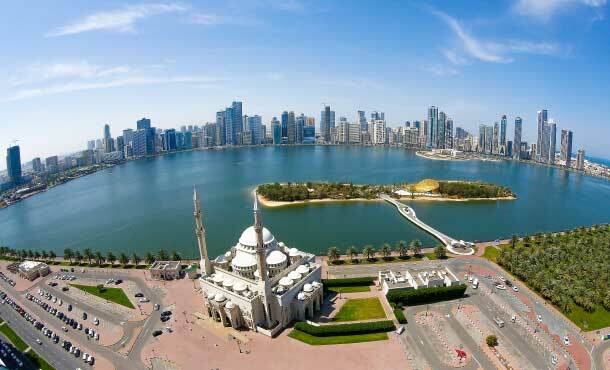 Book your Sharjah package now!